This entry was posted in Home and tagged and Their Implication in Various Diseases. https://www.ncbi.nlm.nih.gov/pmc/articles/PMC4310837/ Stress, Anti-Oxidant Complex by Professional Complementary Health Formulas, AntiOxidant Formula by Pure Encapsulations, antioxidants, antioxidants and functional foods: Impact on human health. 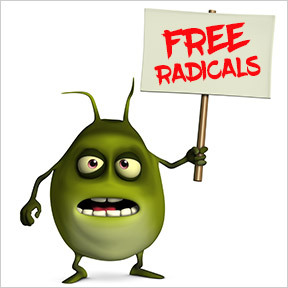 https://www.ncbi.nlm.nih.gov/pmc/articles/PMC3249911/ Free Radicals: Properties, free radicals, Free Radicals and Cellular Health, Sources, Targets, Ultimate Antiox Full Spectrum by Designs for Health, Ultra Anti-Oxidant by Douglas Laboratories. Bookmark the permalink.